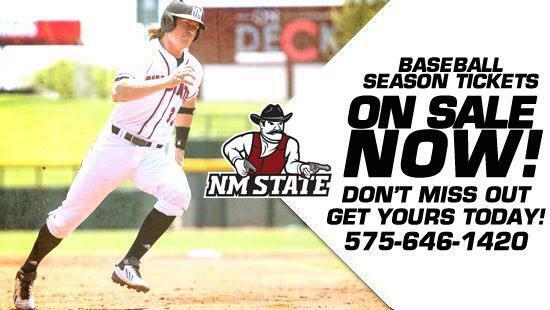 Go on an adventure with New Mexico State Men's Basketball! Cost for this experience is $900 per person (minimum 18 years of age). However, if you act before June 30, you'll be part of this great adventure for only $750 per person. For more details or to sign up contact the Men's Basketball Office today at 575-646-1447.